Take your training to the next level in this 10-week pre-paid training program! 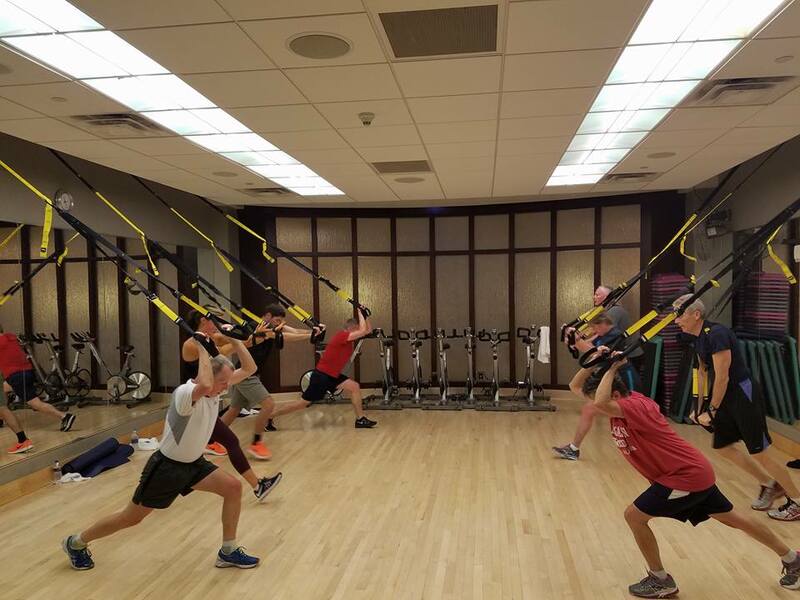 TRX® Suspension Training® is a revolutionary total-body fitness program that utilizes gravity against the user’s own body weight. This non-stop format is guaranteed to keep your heart rate pumping and build overall strength, endurance, balance, flexibility and core stability. Space is limited. Sign up today! Instructor: Matt C.